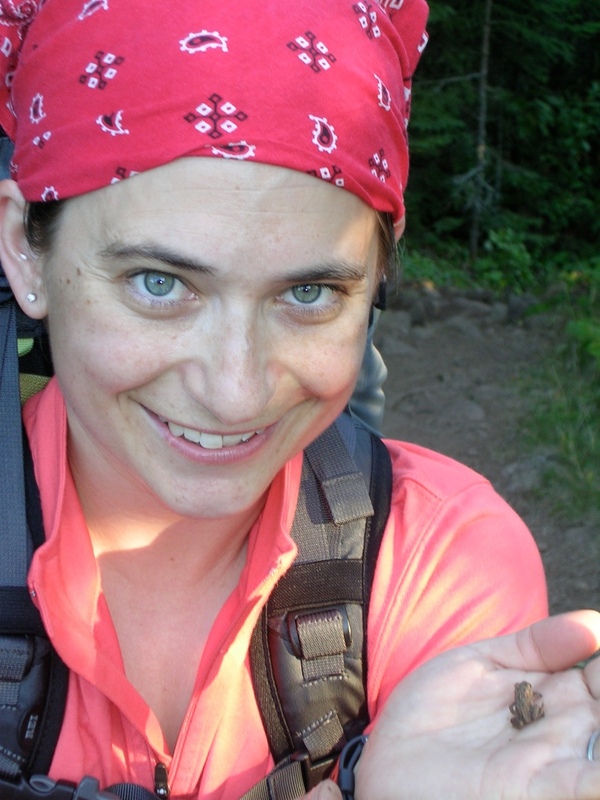 Dr. Rebecca Benard joined The Department of Biology as an Instructor in 2009. When designing a course she focuses on two central questions: What does she want her students to know, and what does she want her students to be able to do? Her classes aim to provide students with a sound foundation in biological concepts, as well as develop critical-thinking, communication and study skills. These proficiencies help students in future classes and beyond Case Western Reserve University. She implements evidence-based teaching methods in her courses, emphasizing interactive learning in the classroom. Currently Dr. Benard teaches BIOL 116 and 117: Anatomy and Physiology I and II, which are core courses for the Bachelor in Science in Nursing Program. She also teaches BIOL 216: Development and Physiology, a core course for biology majors.